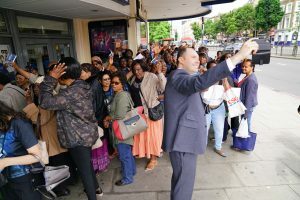 Thousands of people queued up on an unusually bright sunny day across the UK in order to watch the highly anticipated biopic of Edir Macedo. 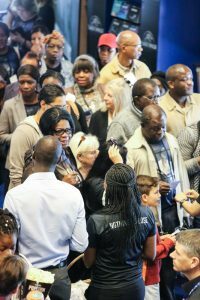 The Bishop, who is now 73, is the founder and long-time head of the UCKG HelpCentre, a Pentecostal church with a huge following around the world. 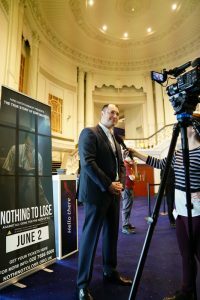 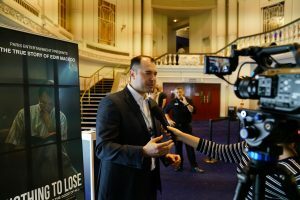 The film Nothing To Lose shows how from childhood to adulthood Bishop Edir Macedo overcame challenges, progressed from being a simple lottery worker, to a street preacher in Brazil, to the leader of an international organisation and the owner of Record TV. 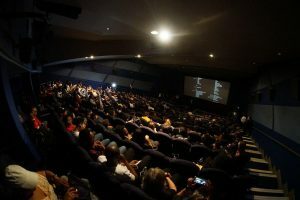 The movie first premiered in Brazil on March 29, where over 11 million tickets were sold. 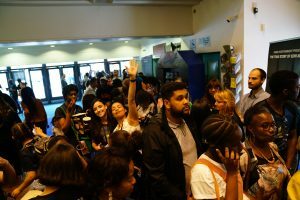 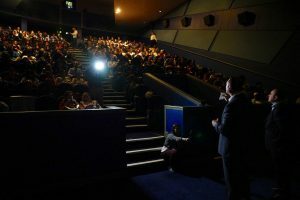 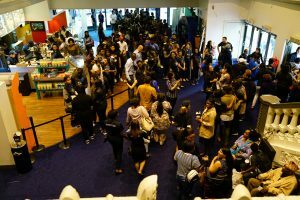 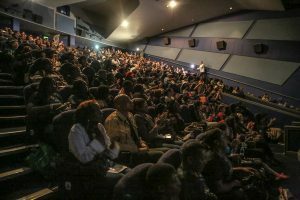 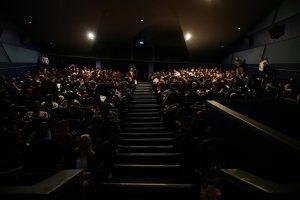 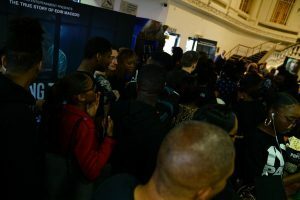 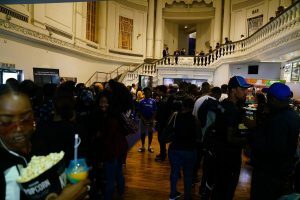 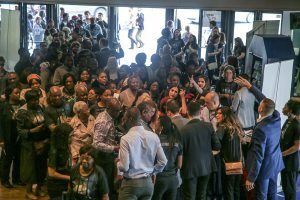 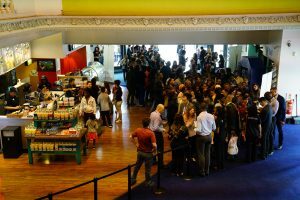 The UK premiere was held at Odeon Cinemas across the UK on June 2, with the first screening of the day being held at 12pm. 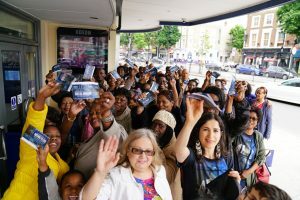 From New Zealand to Africa to Jamaica, the movie has been watched all over the world. 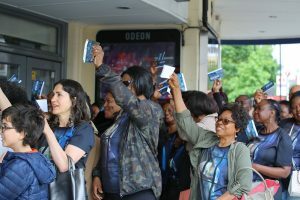 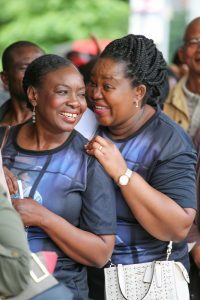 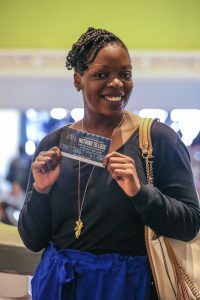 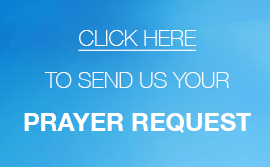 “The movie is a great opportunity for those that do not know much about the UCKG HelpCentre, to learn more about it, especially those who have been contaminated by fake news, when they watch this movie they will know the real story; and they will benefit from doing so. 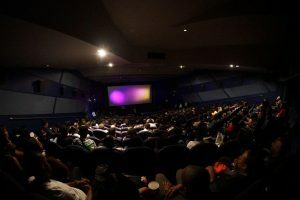 When you come and watch this movie you won’t leave in the same way. 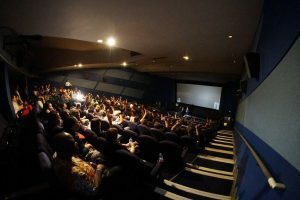 Presenter and writer Renato Cardoso explained that the film is an opportunity for viewers to learn about events that until then had been unknown. 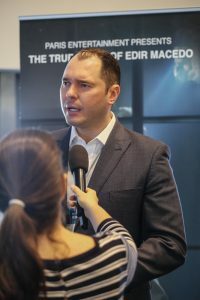 “Most people in Brazil and even in other countries have only heard of Bishop Edir Macedo through the mouths of those who hate him, of those who fear the growth of the Universal Church of the Kingdom of God. 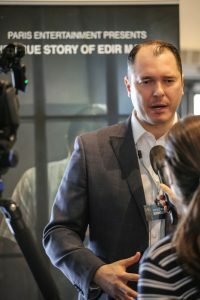 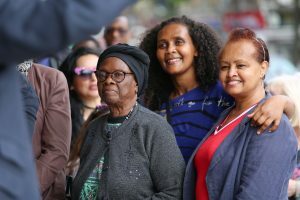 For most of the 40 years, the Church suffered relentless attacks and many people did not know the other side“, he said during the pre-release. 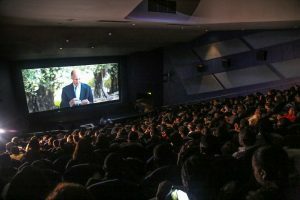 “Any intelligent person, to form an opinion, tries to listen to all sides and the film will bring a little of the other side, not yet told in the history of the Bishop and the Church“, he added. 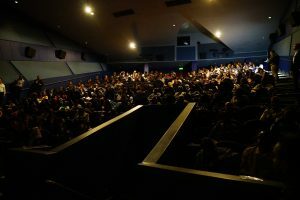 The next part of the movie will be coming out next year.